Canadian air carrier WestJet is returning to St Maarten, according to the country’s Ministry of Tourism. The carrier will begin weekly scheduled service between Toronto and St Maarten as of April 23, and every Saturday thereafter. Canada had been St Maarten’s fastest-growing source market before Hurricane Irma. 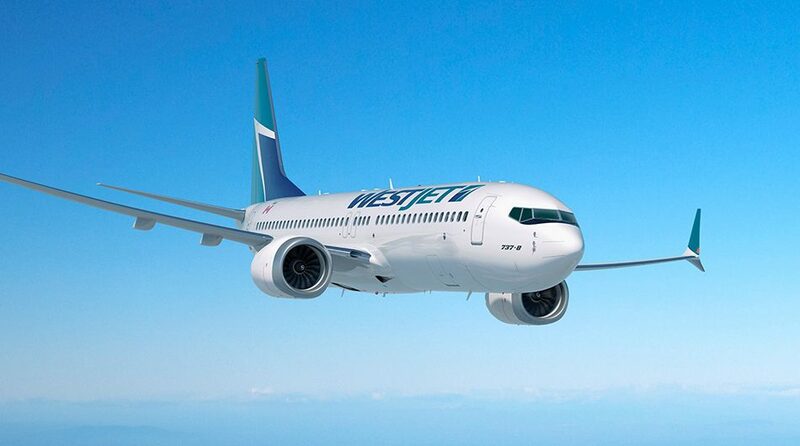 WestJet has been expanding rapidly in the Caribbean, with new flights to destinations including, most recently, Belize.